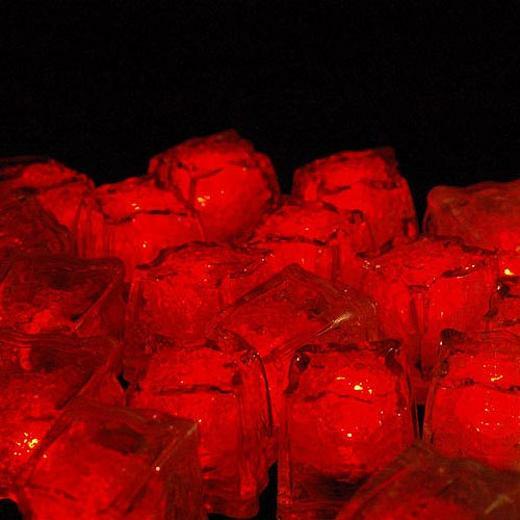 LED submersible ice cubes are extremely versatile! They can be used in drinks, centerpieces, craft and science projects. These waterproof cubes can be used indoors or outdoors. Each cube features 3 modes of use, the quick flash, the slow flash, and the steady solid color. Available by the piece or by the dozen in 6 fantastic colors. Mix and match to your hearts content. Perfect for night-time events, weddings, and much more.